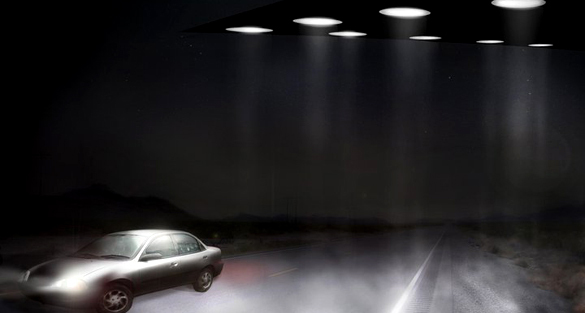 Open Minds UFO Radio: Shawn had an amazing UFO sighting of a black triangular craft over the highway between Las Vegas and Area 51 in March of 1996. The sighting changed his mind about the origins of these mysterious craft being reported worldwide. He has since had a great interest in these types of sightings in particular and has created a Black Triangle UFOs Facebook page to follow them. Shawn is also interested in a phenomenon called Ice Fall, and is compiling cases on a new website at Megacryometeors.org.